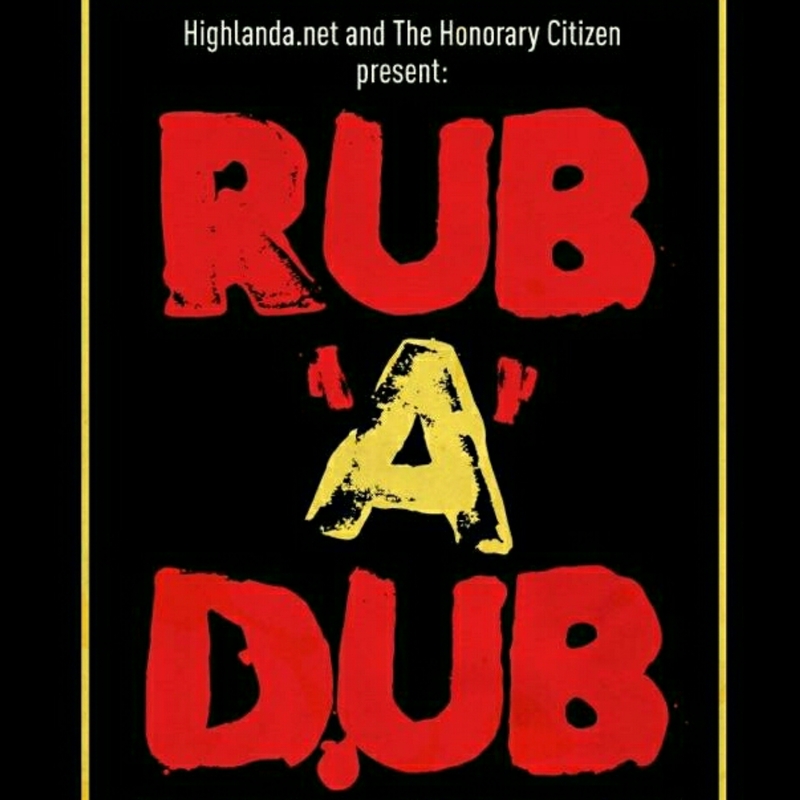 The classics that introduced Jamaica’s music to the world, The new reggae revival movement, Roots, Dub, Lovers Rock, 70s, 80s, and 90s reggae dancehall music. Good vibes only by Highlanda Sound System and DJ Passport. Guest DJ set by DJ Lion The Turntable Bandit. 8pm-12 / No Cover. 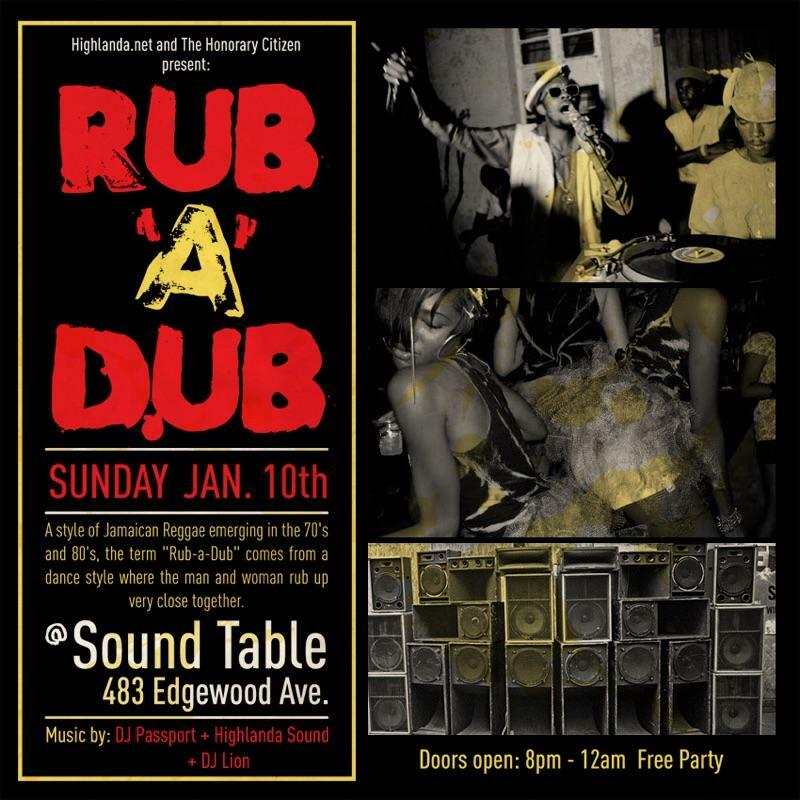 Nothing but Good Vibes Sunday, January 10, 2016at 8 PM – 12 AM Roots, Dub, Lovers Rock, 70s, 80s, and 90s reggae dancehall music. With Highlanda Sound System and DJ Passport. No Cover!!!! !